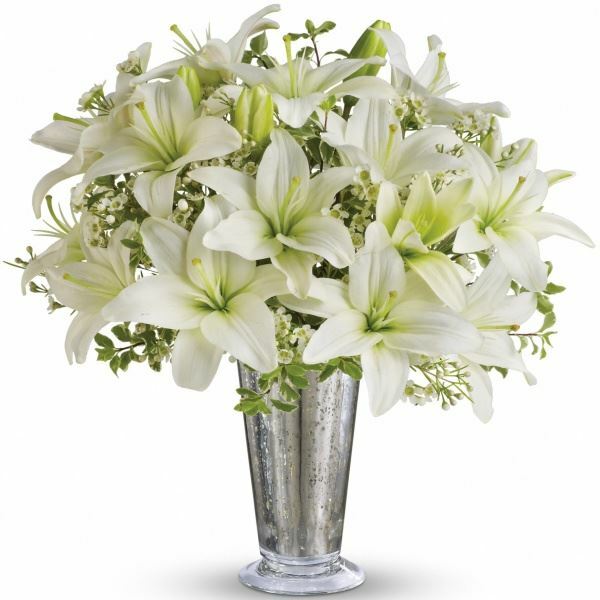 Provide comfort for the family of Michael Morey with a meaningful gesture of sympathy. Michael D. Morey 61, of Seymour entered into rest Sunday, January 13, 2019 at Yale New Haven Hospital. He was the husband of Kim Morey, and father of 1st Sgt. Gerald Morey, USAF and Shauna LaRovera. He is also survived by three grandchildren. Funeral Service Friday, January 18, 2019 at 10:00 a.m. at Clinton AME Zion Church, 96 Central Street, Ansonia, Rev. Walter Davis officiating. Interment Mountain Meadows Cemetery, Seymour. Friends may call Thursday, January 17, 2019 4:00 p.m. - 7:00 p.m. at Ralph E. Hull Funeral Home, 161 Church Street, Seymour. 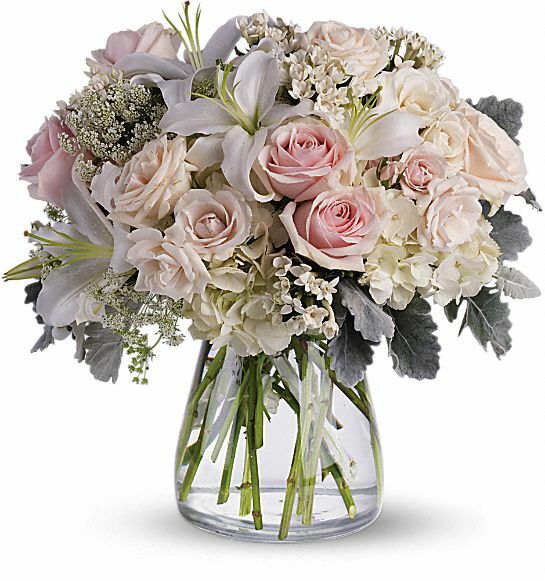 To send flowers in memory of Michael D. Morey, please visit our Heartfelt Sympathies Store. 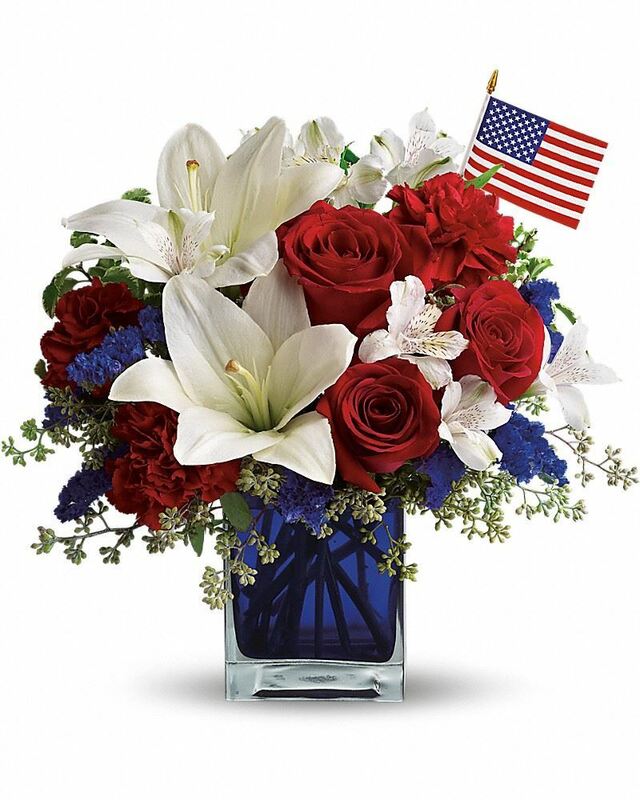 Joe DiBacco and Family, First Sergeant Council, Osan Air Base, Republic of, and others have sent flowers to the family of Michael D. Morey. Joe DiBacco and Family purchased flowers for the family of Michael Morey. First Sergeant Council, Osan Air Base, Republic of purchased flowers for the family of Michael Morey. Remembering you and "Michael Morey" in our minds and in our hearts. David & Susan Kenney purchased flowers for the family of Michael Morey.